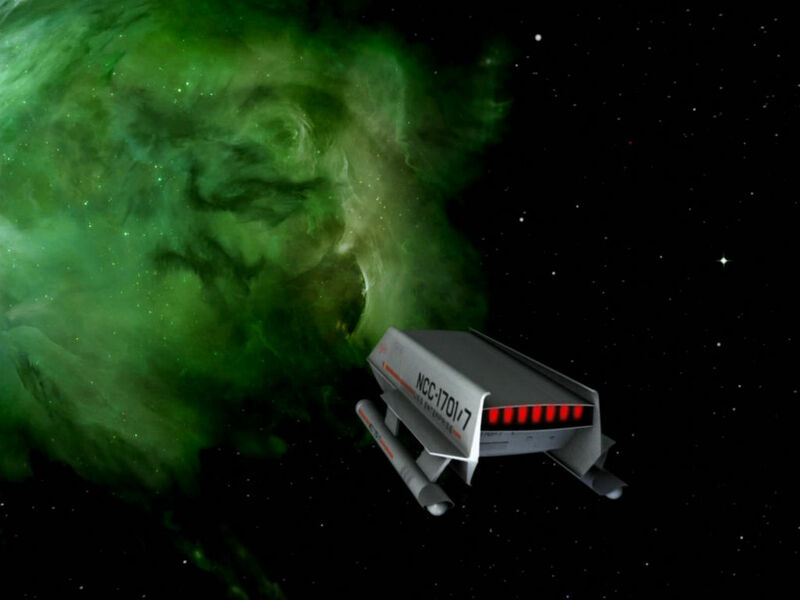 Charlton Ortega piloted his light scout ship “Lily Sloane” into the nebulous Murasaki 312 quasar-like formation at half impulse power not knowing if he and his three crew mates would make it back out again. “Shields are nominal. Continuing sensor sweep. Still nothing.” Helen Olssen was both the ship’s systems expert and Ortega’s lover, and they were nothing alike. While he was impulsive, adventurous, and as dark as his Inca ancestors, the Swede from Uppsala was fair-skinned, blond to the point of having almost white hair, conservative, reserved, and studious. If Retenox Five hadn’t been invented, she would have been a natural for a pair of horned rim glasses. 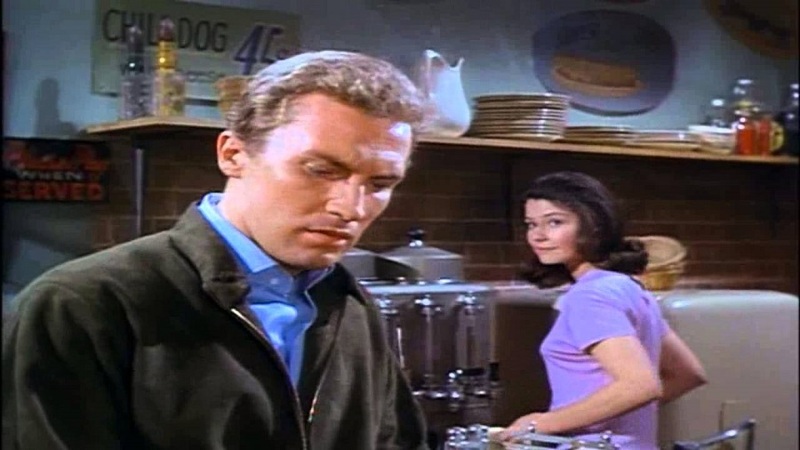 From the first episode of “The Invaders” (1967) with Roy Thinnes as David Vincent and Diane Baker as Kathy Adams. No one believed him. He wasn’t surprised, but he was frustrated. He wasn’t some nut or UFO conspiracy kook. He was a rational human being who had been thrown into an irrational if not insane world. Architect David Vincent. 29 years old, considered reasonably good-looking, divorced for two years, no kids, a successful career but at the cost of friendships, marriage, and family. It wasn’t his fault that he’d seen an alien spaceship land near a deserted diner off of an old State road used by almost no one anymore. It wasn’t his fault that the only two witnesses, a newlywed couple who had been camping nearby, hadn’t seen or heard anything, not even the approach and then rapid departure of David’s car. It wasn’t his fault that the local Sheriff thought he was another crazy Californian trying to play a prank on what he thought was some dumb country Arizona officer. There had to be evidence at the site. David had to tell someone. He drove to the nearest town, burst into the Sheriff’s office, and demanded an investigation.